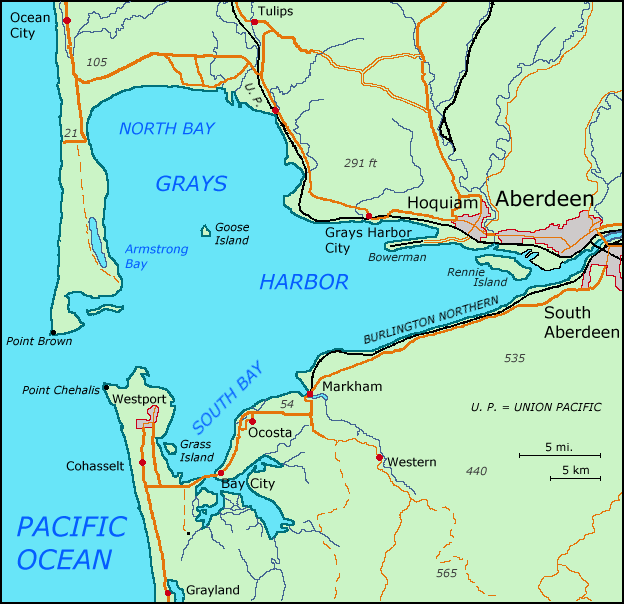 The 48 foot fishing vessel JB went aground on the south jetty at Grays Harbor, Washington. The vessel with two crewmen contacted the Coast Guard who responded sending out the 25-foot and 47-foot lifeboats. A Jayhawk helicopter was also dispatched from Astoria. The lifeboats arrived and took the two men aboard. The Coast Guard pulled the vessel off the rocks and attempted to tow the vessel back to Grays Harbor. However, the hull was holed and water ingress filled the fishing vessel. The JB sank and now rests in 15 feet of water. The Coast Guard has stated that the vessel is not in the navigation lanes and poses no navigation hazard. No reports of injuries. No details on possible pollution being released and salvaging of the vessel. 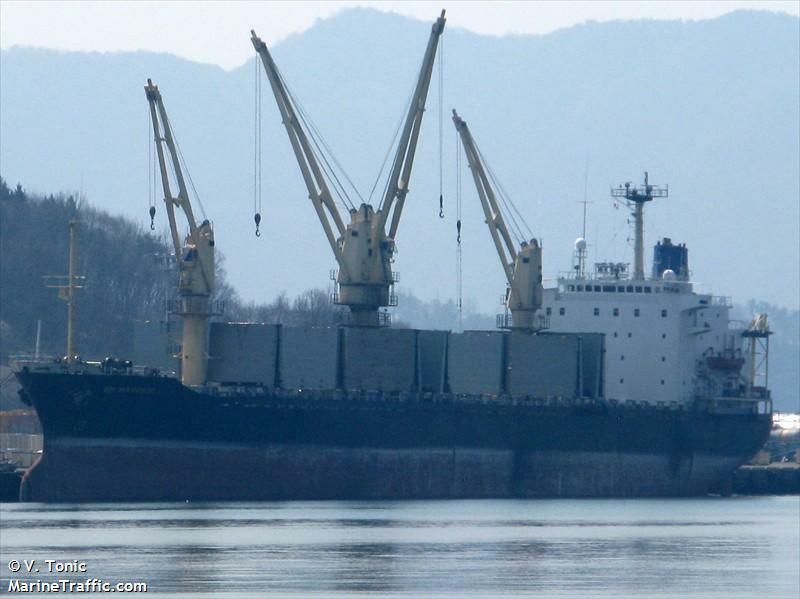 The 146 meter long, 20,479 dwt freighter BM Warrior went aground near Hiron Point pilot station, Mongla, Bangladesh. The BM Warrior with 15,000 metric tons of bagged fertilizer on board. No further details reported.